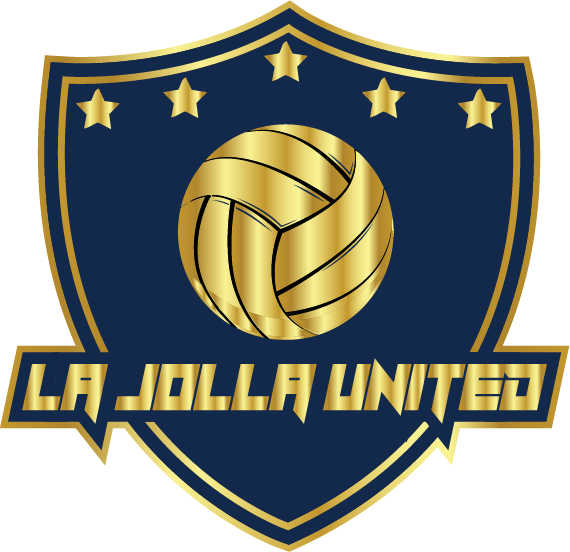 La Jolla United wpc has the facilities and resources to enable us to be at the forefront of water polo techniques, tactics, and teaching methodologies. 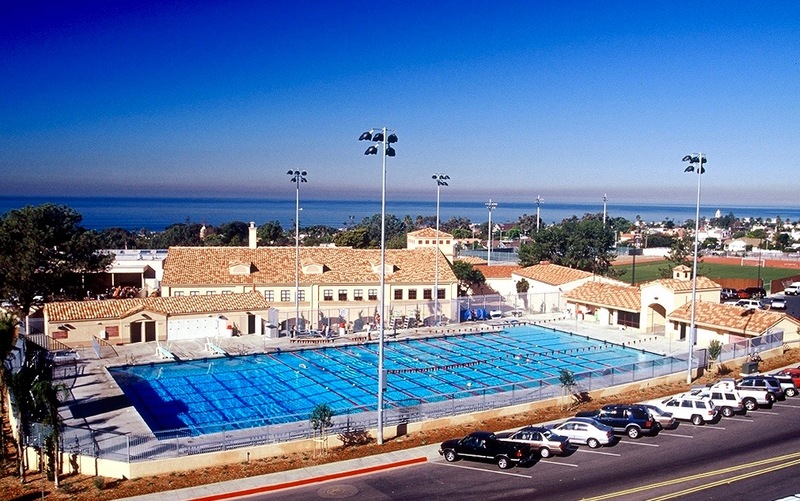 Centrally located in La Jolla California, the Coggan Family Aquatic Complex is the premier competitive facility in San Deigo. Our long withstanding relationship provides our athletes and coaches a collabrative training experience, an abundance of pool space, and premium practice hours. CFAC is one of only two facilities in California where you can experience the sport of water polo and watch the pacific ocean. The Coggan Family Aquactic Complex is a private 50m facility that has hosted numerous competiitive water polo events including; FINA World League, USA Water Polo Holiday Cup, San Diego CIF Section Water Polo championships (2002-Present), and USA Water Polo OPD Championships.